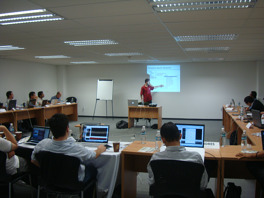 The first two day "Building Native Mobile Apps" classroom course in Mexico took place at Guadalajara’s Software Center on July 25th and 26th. 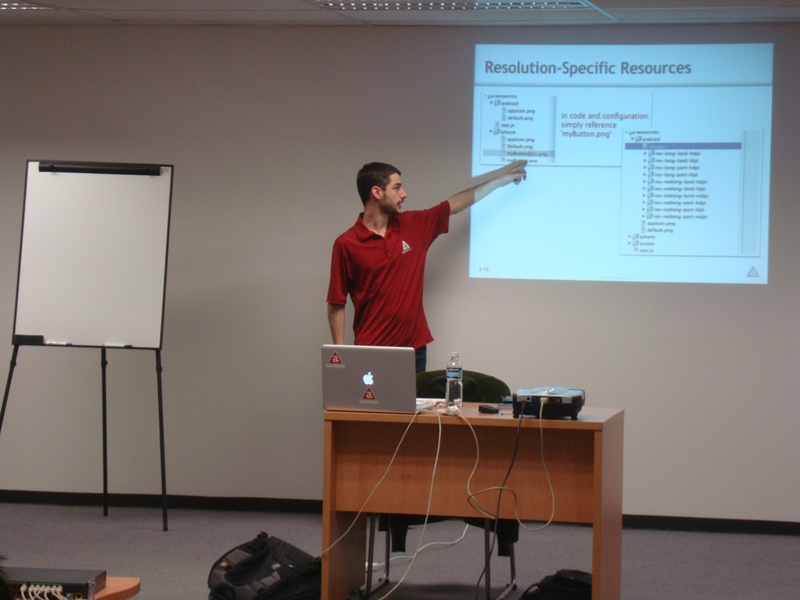 The class was delivered by a Titanium expert from Appcelerator, Pedro Enrique, who provided hands-on preparation to 22 Mexican students for the Titanium Certified Application Developer (TCAD) exam. Titanium is one of the best cross-platform solutions for iPhone, iPad and Android development. Titanium translates the web skills into native applications that perform and look just like they were written in Objective-C (iPhone) or Java (Android). At the end of the class the 22 developers, who came from different parts of Mexico had the opportunity to take the certification exam. "Giving a Titanium class in Mexico went better than expected. When I got there I was a bit nervous because I didn't know what I was going to find, and to my surprise, everyone was ready to go from the start. They all had their equipment ready and was able to follow along through the entire course. There I realized that there is a high demand for mobile applications, not only in the States, but in Mexico as well. I found it easy, mainly because all of the students already had programming backgrounds, the only thing I had to do was to instruct in how to do it in Titanium. I found them to be intelligent, ready, and with the willingness to learn. Some of the students where very curious about what the limitations of the platform were and, indeed, some of their questions where challenging. I did not have an answer to all of them right there and then, but as promised, I went back to my team to get their input and was able to get back to the students. Over all, it has been a great experience and I am very happy with the results of the class". Also the attendees were very excited with the class, they were anxious to learn as much as they possible could, so they could start developing mobile apps with Titanium right away. Antonio Duran said: “The course was excellent, but we needed more time to learn more things. 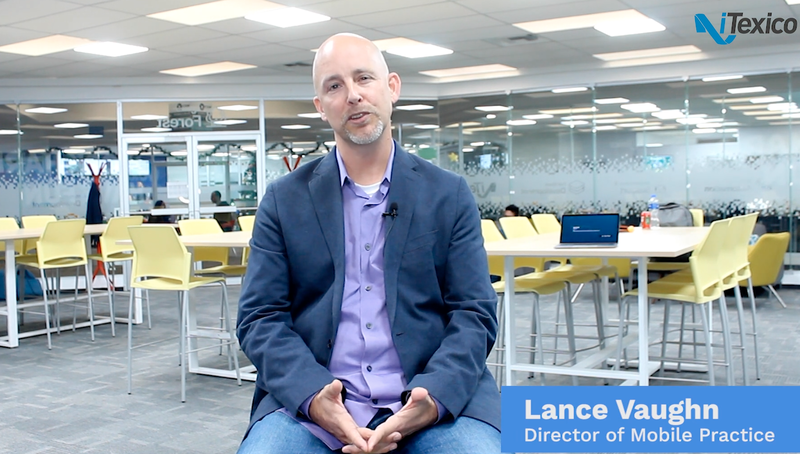 It’s great that this kind of courses come to Mexico, because the Universities are not yet teaching this particular type of technologies...I think that mobile application programming is the future for any company”. This is just an example of how interested Mexicans are in getting trained with the best technologies available on the IT ecosystem.